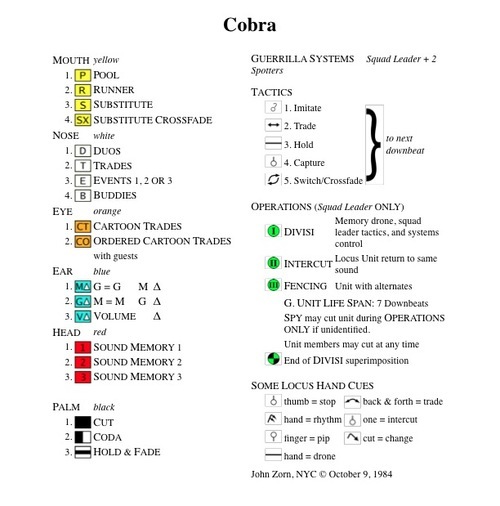 The Band will create a collective drone by using a loose interpretation of John Zorns Cobra system. They have invited a group of musicians and sound artists to set up an improvised composition which is conceived by using a set of cues notated on cards, and rules corresponding to the cues that direct the players what to do. The number of players, instrumentation, and length of the piece is indeterminate because there is no traditional musical notation and the players improvise. Children Of The White Leaf is a collaborationplatform between Stefaan Huyghe and Philip Janssens. They combine fieldrecordings, samples, tapeloops, contactmic’s and sofort in an aleatoric approach to generate often serendipitous sounds, a wide array of tones, drones and shy harmonics. During travel and stay they work with physical space, radio waves, zero time and whatever appears willingly.